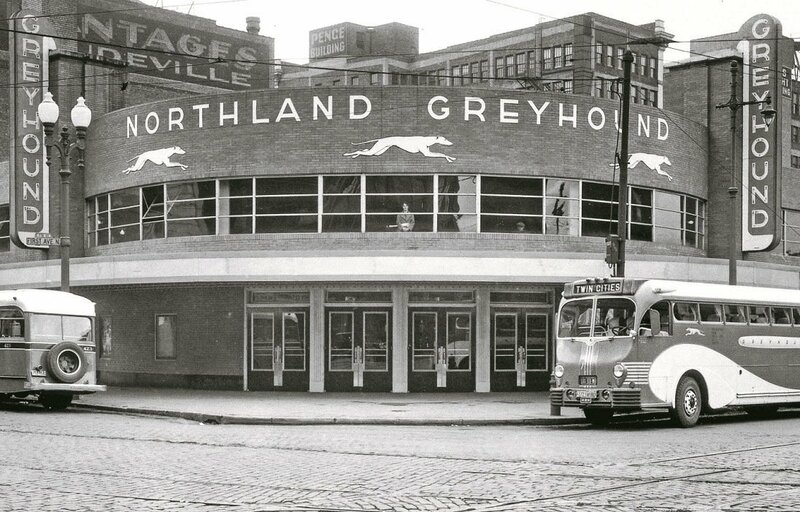 Greyhound Bus Depot, located at First Avenue North and Seventh Street, Minneapolis, about 1935. First Avenue & 7th St. Entry in 1990. 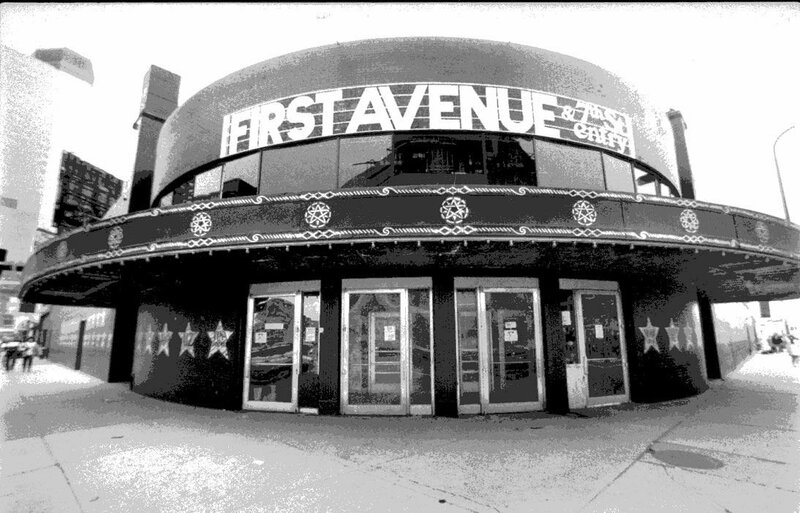 Since 1970, First Avenue & 7th Street Entry have been at the heart of the Minnesota music scene. Celebrate the musicians, the employees and the regulars who called First Avenue their rock ‘n’ roll home with the new exhibit “First Avenue: Stories of Minnesota's Mainroom,” opening May 4 at the Minnesota History Center. Through music, interviews, images, artifacts, and hands-on interactive elements visitors can relive the club’s nearly 50-year history. Throughout the exhibit, visitors will encounter stories from the people who were there. “It was just like you see it in the movie (“Purple Rain”). It was like one big party every time we played,” recalled Jellybean Johnson, member of The Time. The exhibit opens with DJ music, art activities, photo ops and book signings. This summer the History Center’s annual outdoor concert series, Bands on the Boulevard, takes on First Avenue as its theme. In June visitors can drop in for “First Avenue First Tuesdays” for special programming such as DJ nights, panel discussions, dance parties and more. The exhibit draws from the MNHS Press book, “First Avenue: Minnesota’s Mainroom,” by Chris Riemenschneider, local music critic and reporter. Join Riemenschneider for a look back at the place where Prince and Minnesota made rock ’n’ roll history, at one of music’s most storied clubs and the thousands of musicians who took the stage there. Admission to “First Avenue: Stories of Minnesota’s Mainroom” is included with regular History Center admission of $12 for adults, $10 for seniors and college students, $6 ages 5 to 17 and free age 4 and under and MNHS members. For more, visit www.mnhs.org/firstavenue.